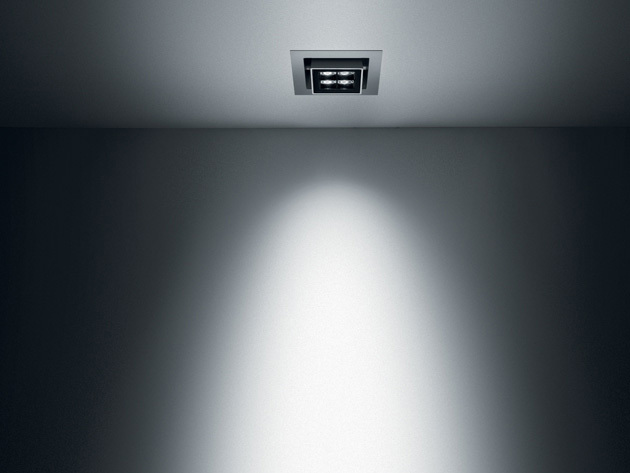 Catch is an innovative square and rectangular downlight range that combines great visual comfort, minimalist dimensions and adjustability thanks to its tilting optical base. Through the use of state-of-the-art cowls the optical system is glare free highlighting the importance of visual comfort required when using LED sources. The reduced recessed dimensions allows for shallow depth installations and the remote drivers provides a quick and easy install, with DALI options available on request. The adjustable version of Catch can be installed either flush with the external trim or with a limited protrusion allowing greater tilt adjustability and improved beam angle precision. 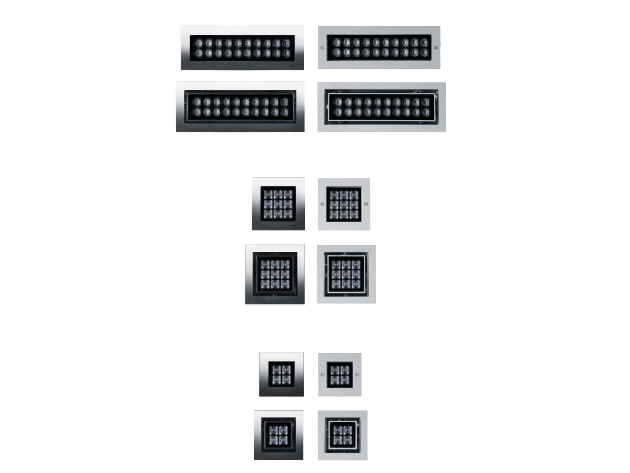 Catch is available in fixed or adjustable version with aluminium or stainless steel trim with improved aesthetics and suitable for more extreme applications.